Too big to fit in your truck or car, we can deliver both near and far. 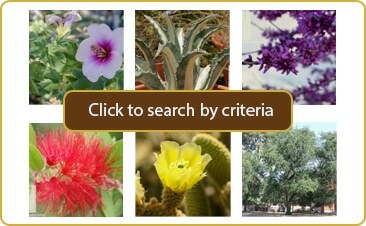 Large trees, shrubs and pretty flowers can be delivered to you during business hours. Too big or too tall, even tiny and small no need to worry we deliver it all. Delivery charges are based on zip code and scheduled per zone, we can deliver even if nobody is home. If you want your items planted go to our Planted for Your page and your wish will be granted.A gift card with a potted plant can also be delivered to your favorite aunt. Come down to the store or give us a call at Civano Nursery we deliver it all.